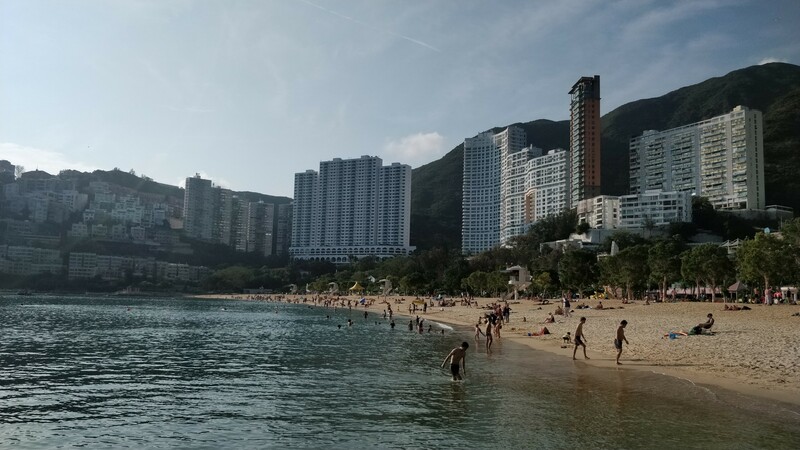 Even after so many years roaming around Hong Kong, I still somehow manage to find new spots to cover. 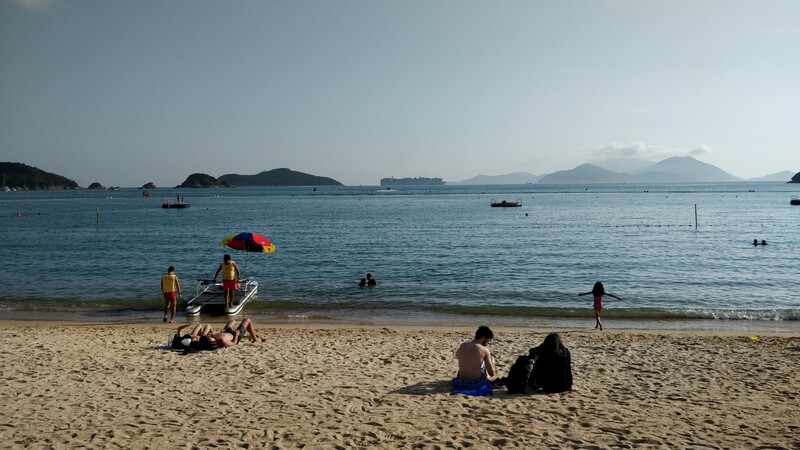 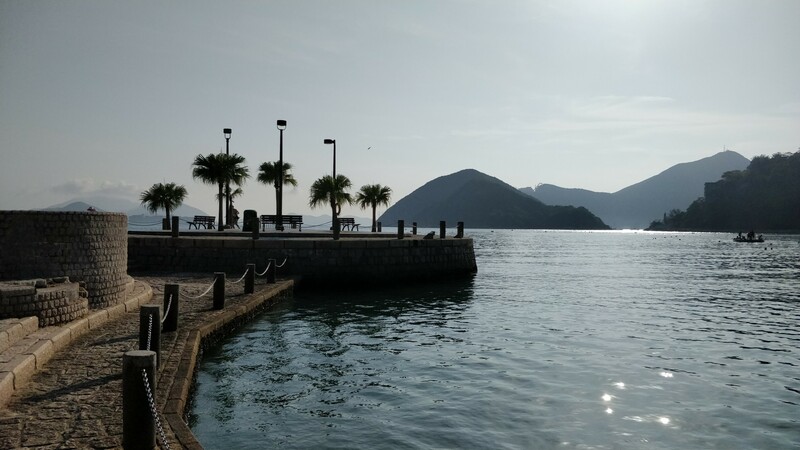 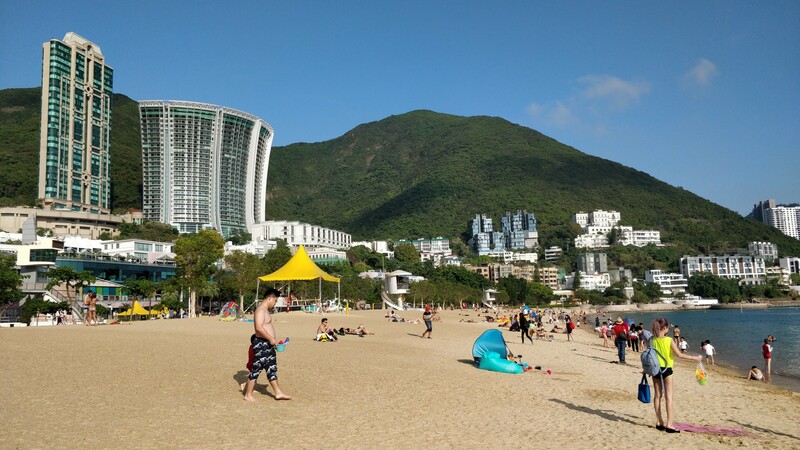 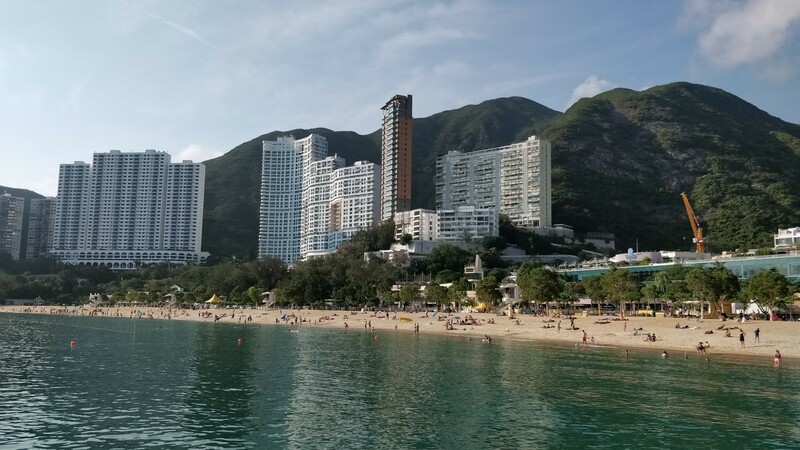 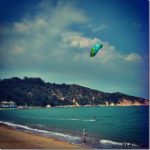 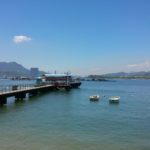 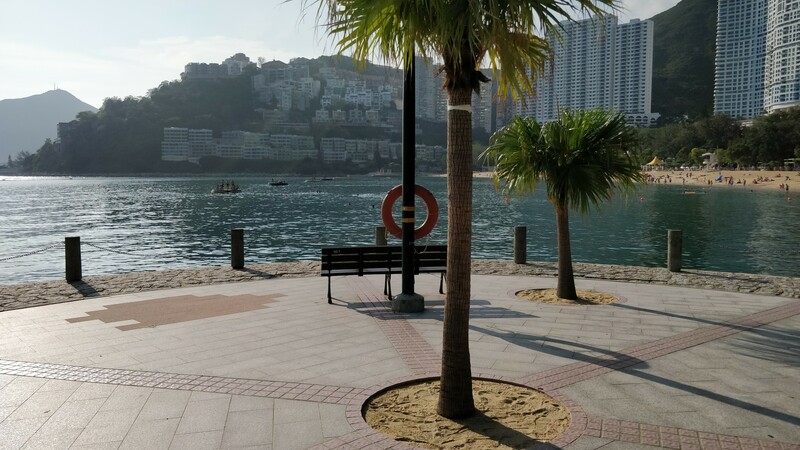 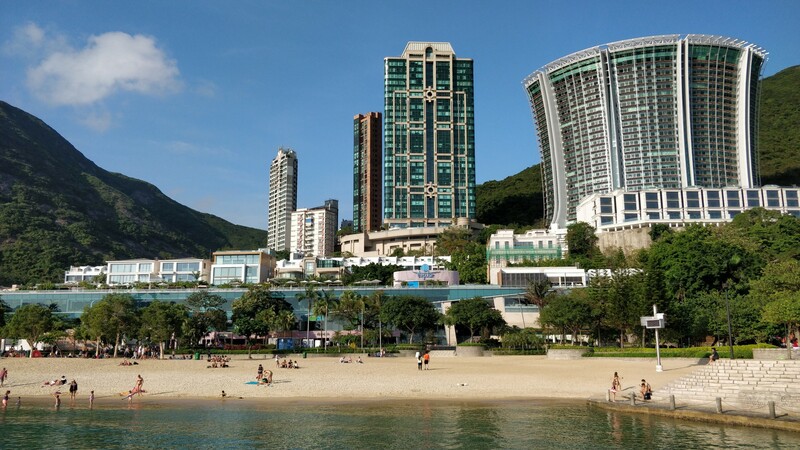 Repulse Bay is a beach on the southern side of Hong Kong Island, with big shopping malls and hotels nearby, and a large expat community. 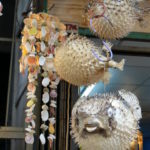 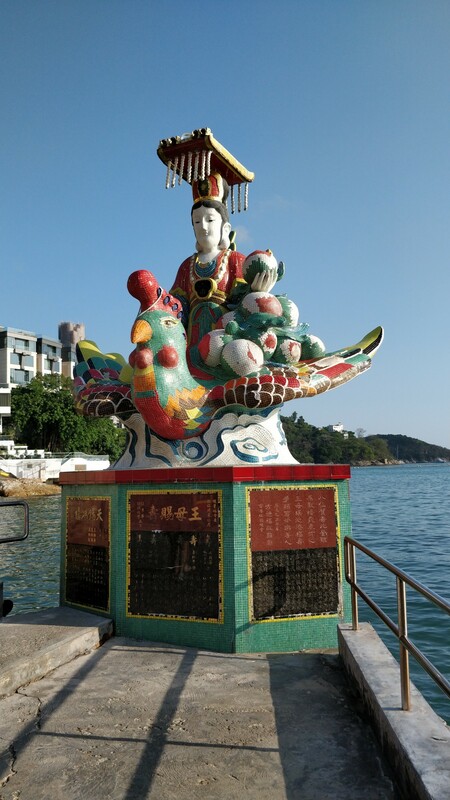 To me, not really a sun boy, it was something I saw on the way to Stanley, so I only stopped there briefly before. 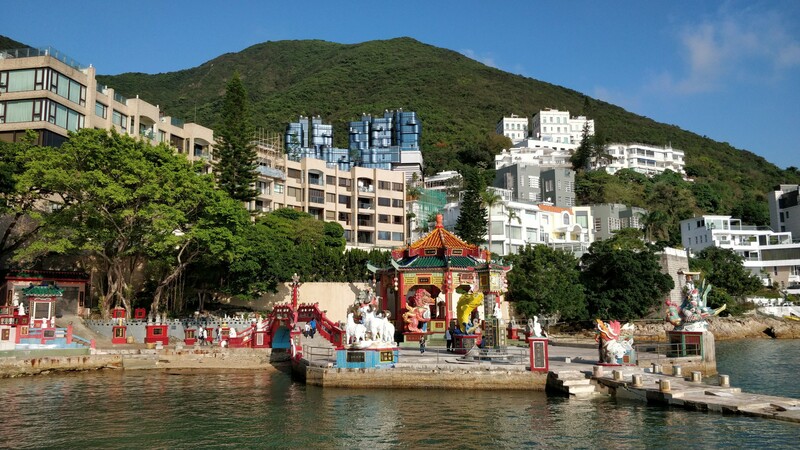 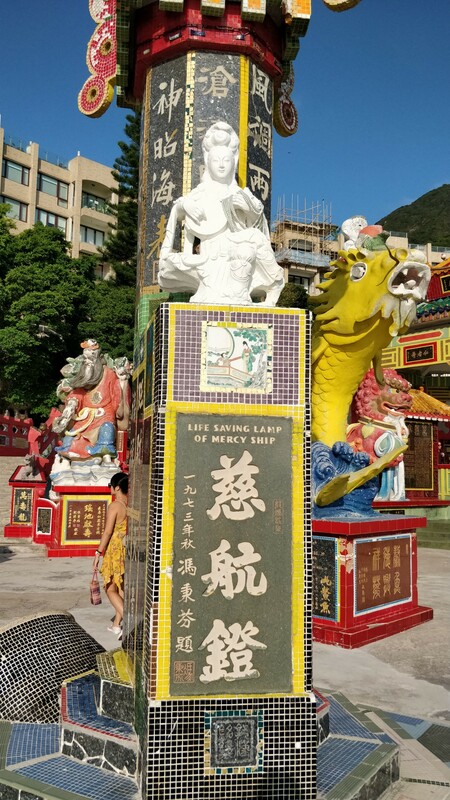 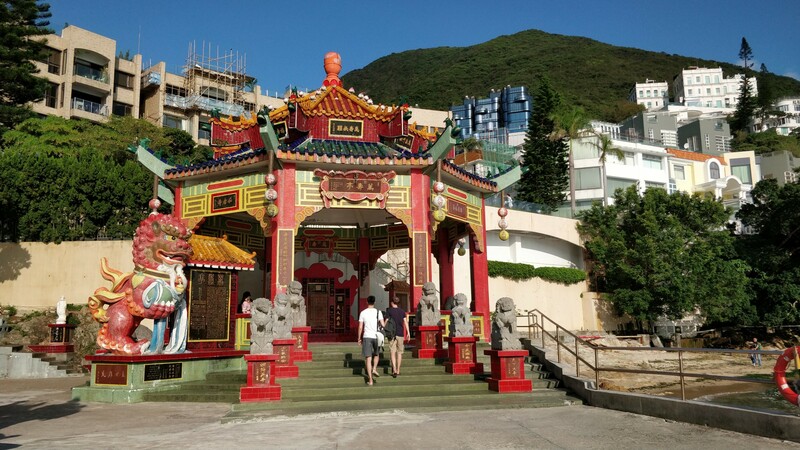 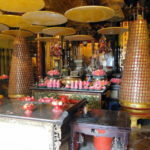 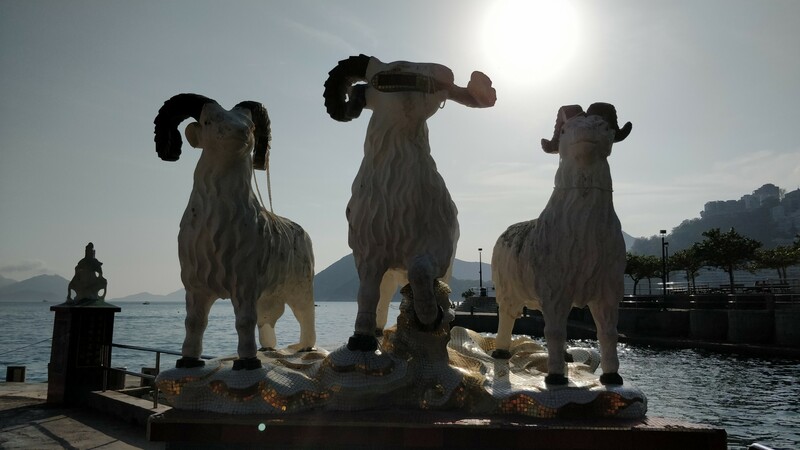 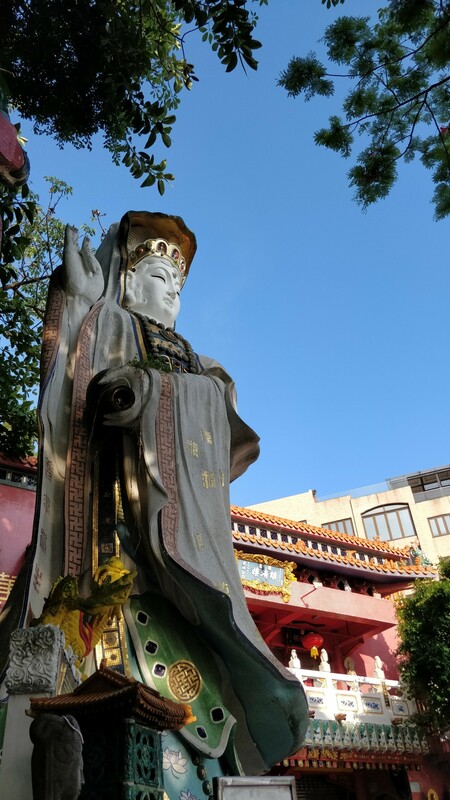 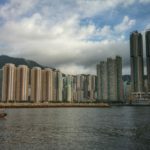 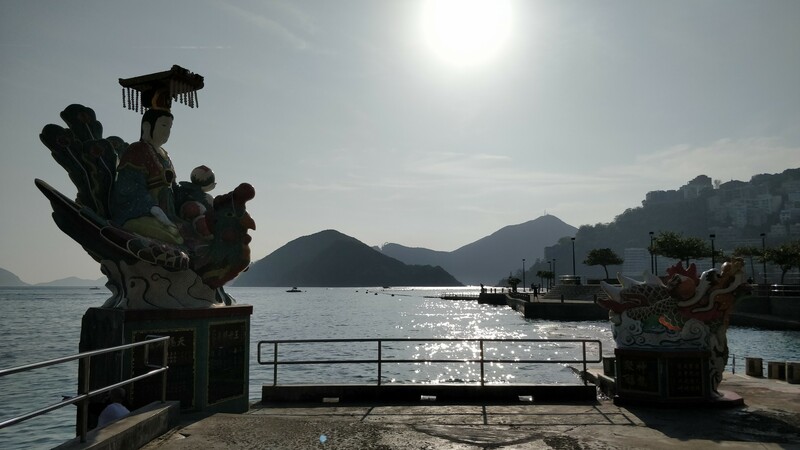 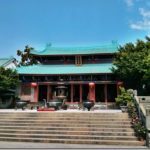 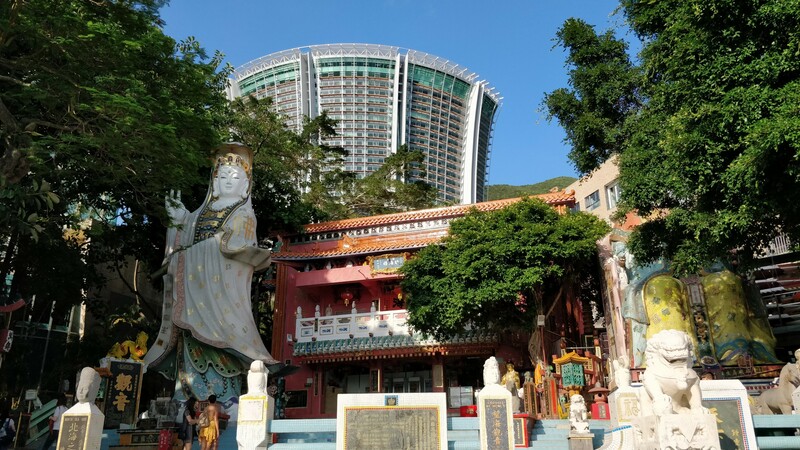 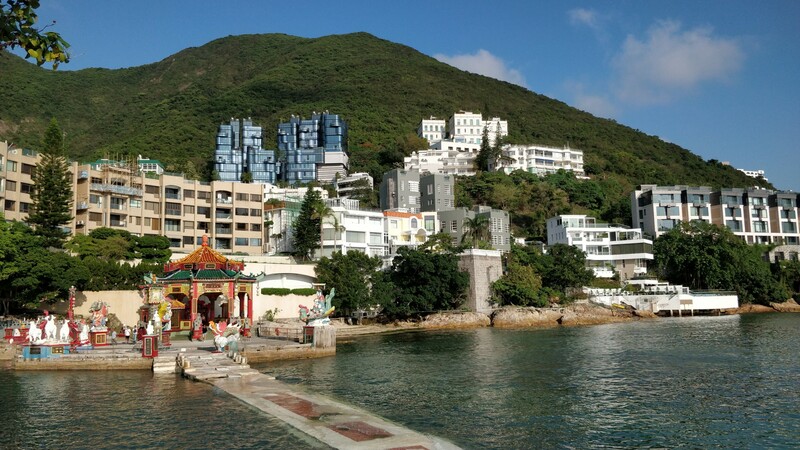 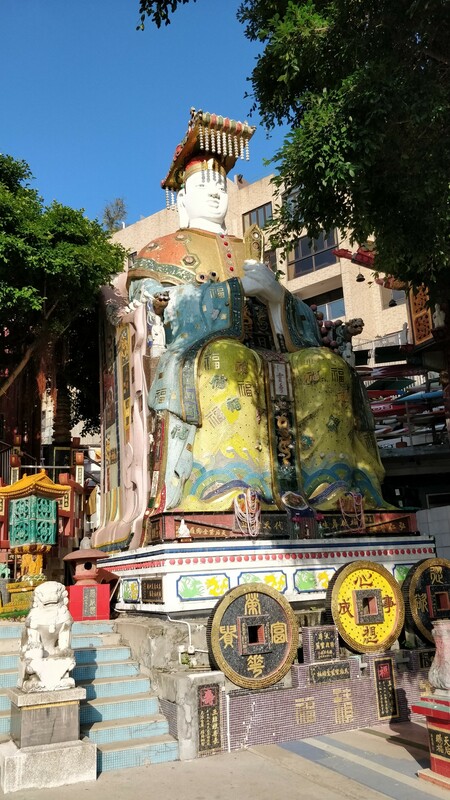 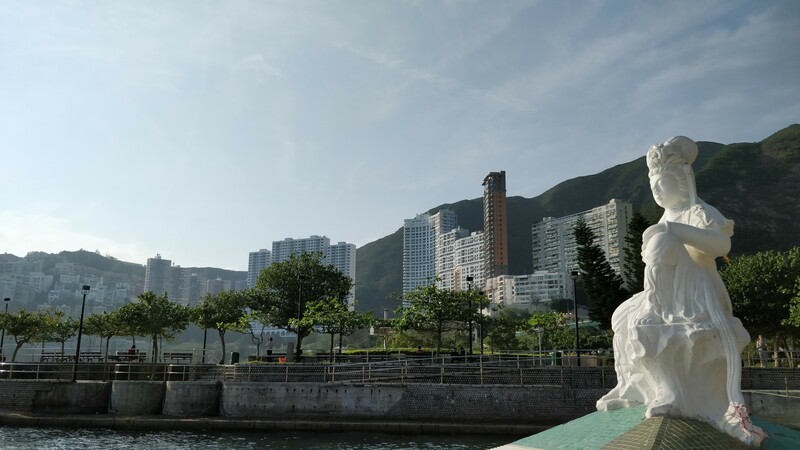 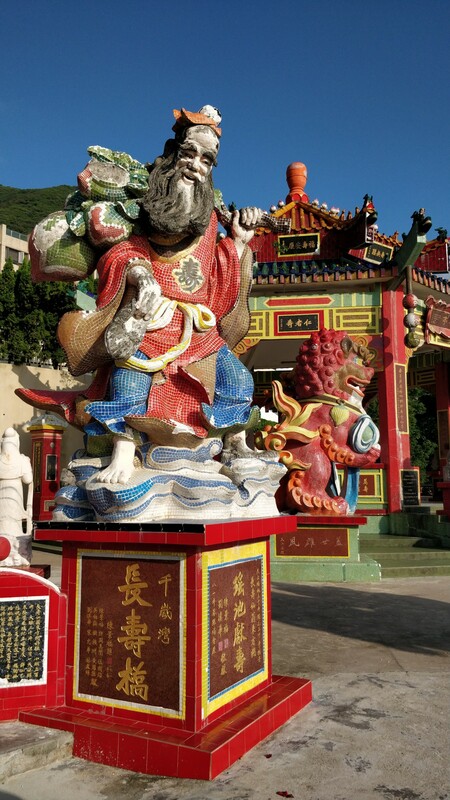 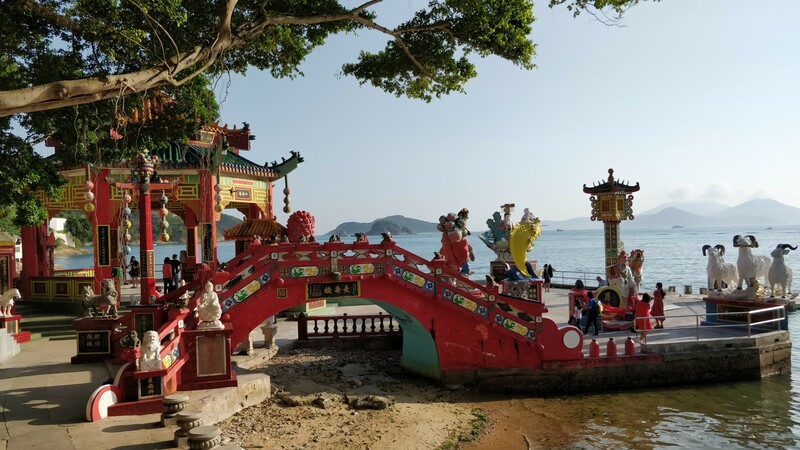 Now that I’m back to Hong Kong and taking guests around, I took a guest to the southern side and we ventured to Repulse Bay together, where I discovered this little gorgeous Tin Hau temple corner, a Hong Kong charm contrast to the beach and the big skyscrapers.